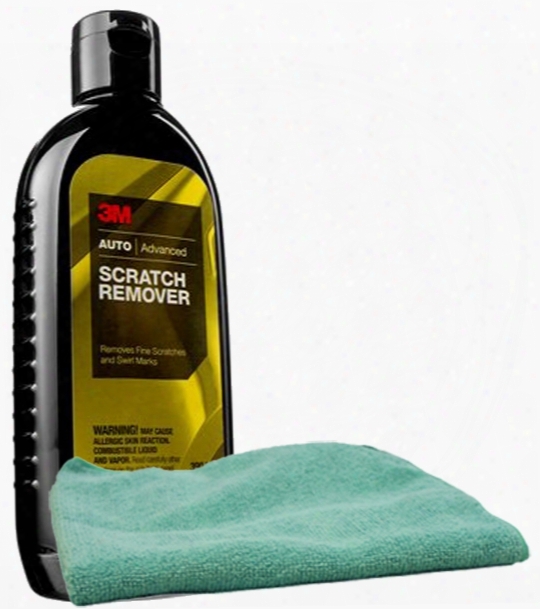 3m Scratch Remover 8 Oz. &amp; Microfiber Cloth Kit. 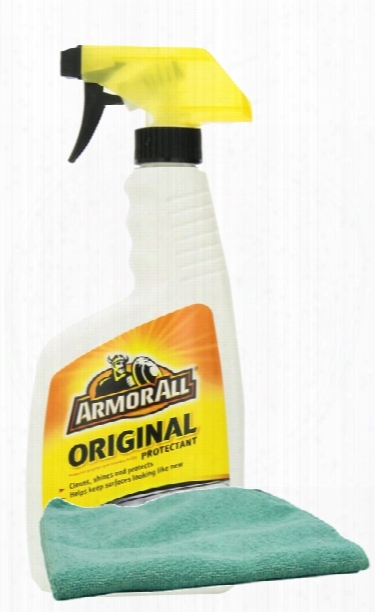 Armor All Original Shine Protectant 16 Oz. &amp; Microfiber Cloth Kit. 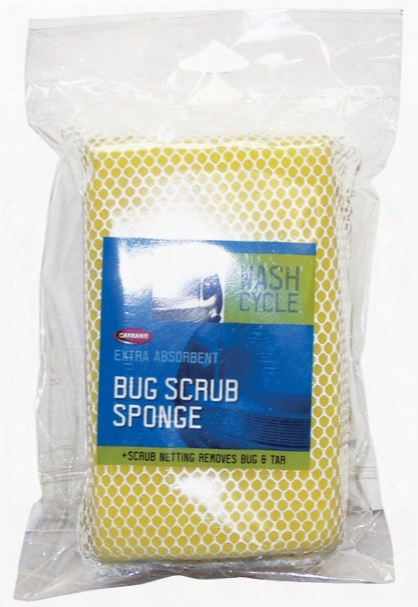 Carrand Nylon Soft Scrub Bug Sponge. 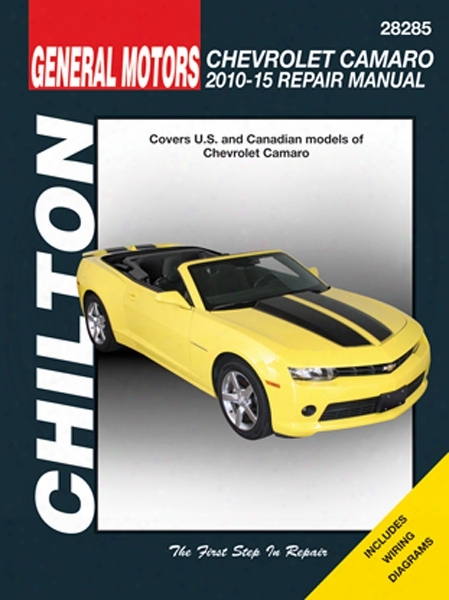 Mothers California Gold Car Wash 16 Oz..
Chevy Camaro Chilton Repair Manual 2010-2015. 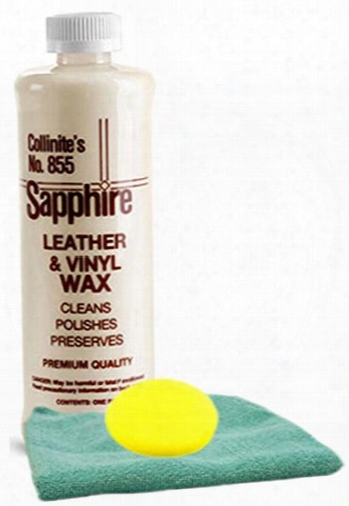 Collinite 855 Leather And Vinyl Wax 16 Oz. Microfiber Cloth &amp; Foam Pad Kit. 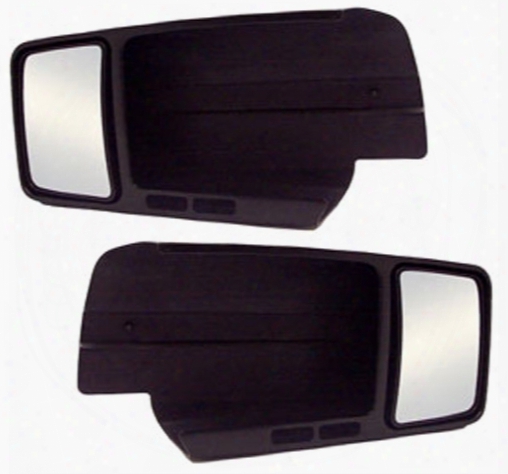 Cipa F150 Custom Towing Mirror-pair 2004-2012. 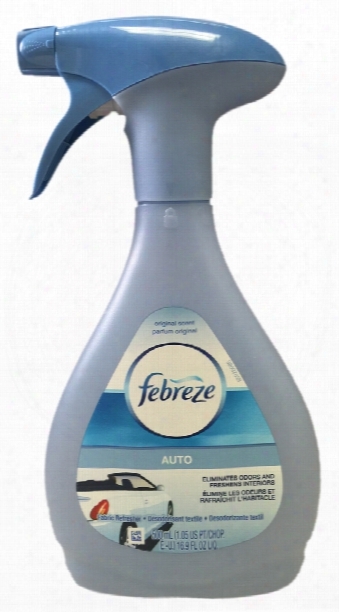 Febreze Auto Fabric Refresher 16.9 Oz. 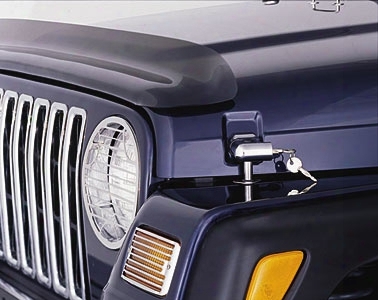 Jeep Wrangler &amp; Cj Stainless Steel Grab Bar. 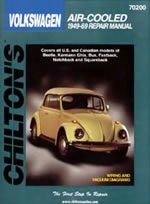 Volkswagen Air-cooled 1949-69 Chilton Manual. 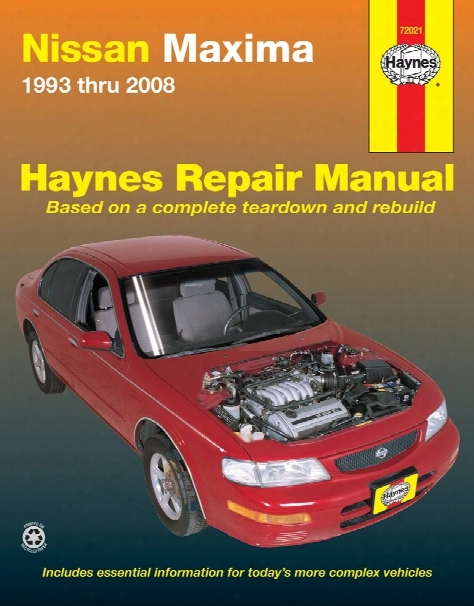 Nissan Maxima Haynes Repair Manual 1993-2008. 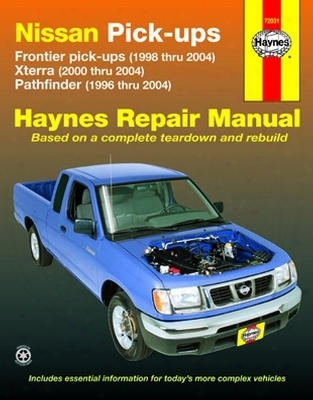 Nissan Frontier Xterra &amp; Pathfinder Haynes Repair Manual 1996-2004. 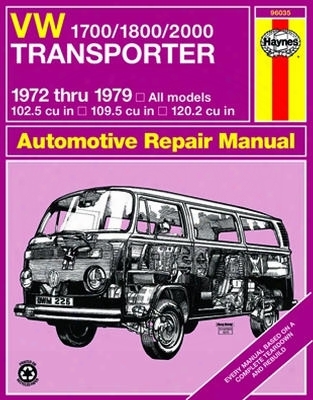 Vw 1700/1800/2000 Transporter Haynes Repair Manual 1972 - 1979. 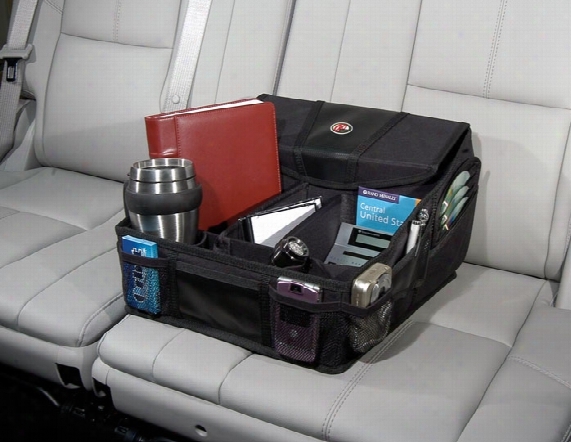 Go Gear Full Size Organizer. 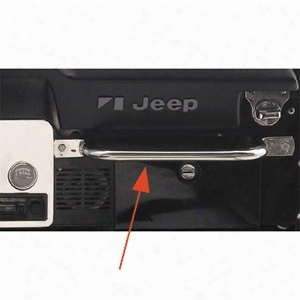 Jeep Logo Truck Rubber Floor Mat Pair. 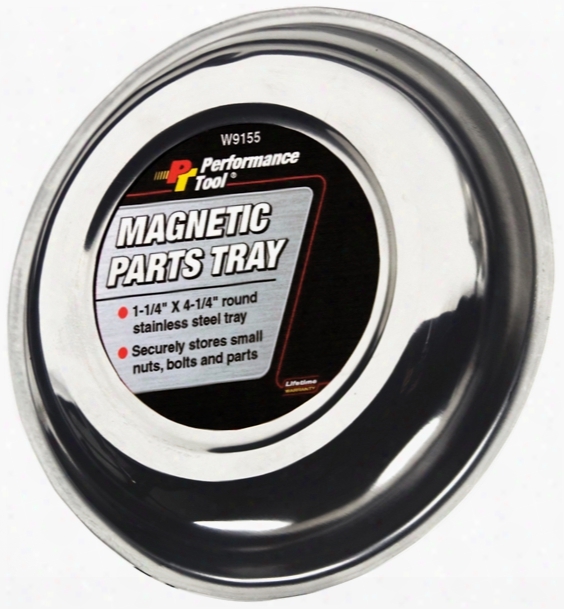 Jeep Wrangler &amp; Unlimited Chrome Locking Hood Catch Kit 1997-2006. 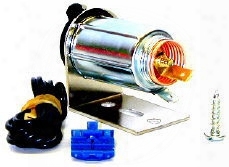 Chrysler - Dodge - Jeep Metallic Charcoal Gray Auto Spray Paint - Aa9 Pa9 1982-2010. Metallic Platinum For Nissan Auto Spray Paint - Kn0 1993-2001. 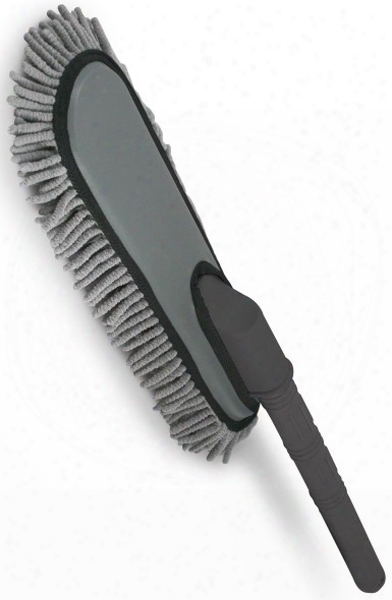 Auto Spa Microfiber Car Shine Duster. Acura &amp; Honda Nighthawk Black Pearl All-in-1 Scratch Fix Pen - B92p 1998-2009. 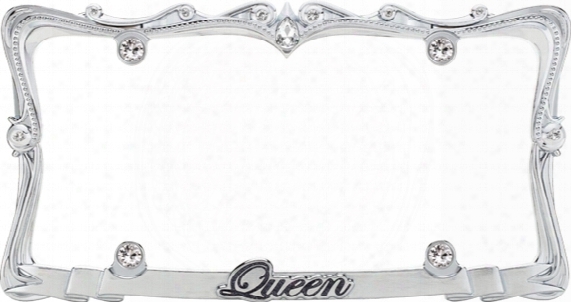 Queen Crystal Chrome License Plate Frame. 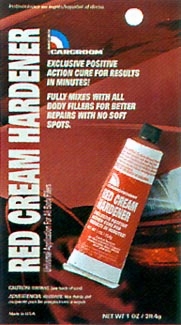 Red Line Super Light Shockproof Gear Oil 1 Qt..
Red Cream Hardener 1 Oz.. Turtle Wax Polishing Compound 10.5 Oz.